What’s New in NeoLoad 5.2? The 5.2 release is all about making NeoLoad even faster. Already the fastest solution for designing and executing performance tests, NeoLoad now contains more automation features than ever before. If all that’s not enough, NeoLoad 5.2 is also the first load testing solution to support HTTP/2 applications! Simply follow the User Path Update wizard to guide you through matching up the transactions (formerly containers) between the new recording and old recording, check that everything is merging, adding or deleting correctly, and NeoLoad handles the rest. The updated user path is even kept properly configured in your populations — no manual population changes required! 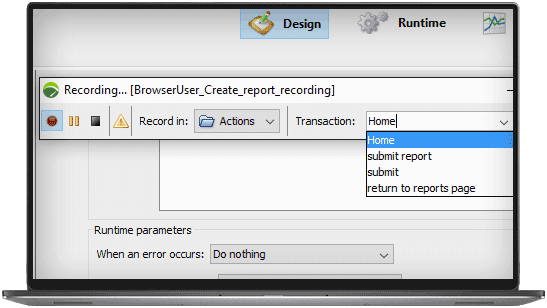 Want to re-record a user path or use a current user path as a template for a new user path? NeoLoad now provides a prefilled list of transactions (including nested transactions) to make the recording process even faster. 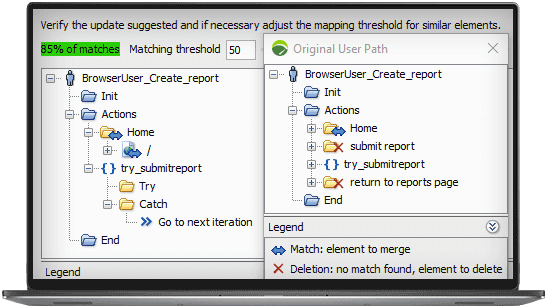 Pick from current user paths or upload transaction names from a CSV file. Forgot to turn off Skype or a background service while recording? Or maybe you don’t want to include tracking mechanisms or social media actions in a recording. Simply uncheck any unwanted domains in the post recording wizard — no need for time-consuming manual removal! Now you can automatically filter results for a specific time period so you can cut out the ramp-up phase from SLA validations. For test automation in a virtualized environment, you can now specify the IPs of load generators from the command line. Starting/stopping a test and adding/removing virtual users during runtime can now be done automatically with an open runtime API. 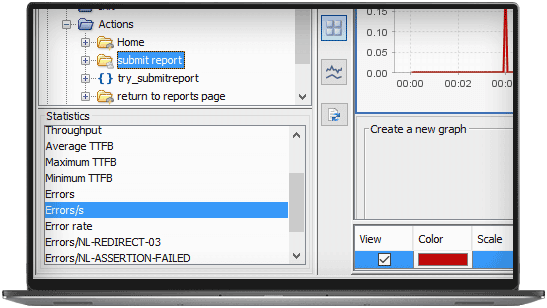 For those using NeoLoad and NeoSense in conjunction for Continuous Performance Validation, updating user paths in NeoSense from a NeoLoad project is now as easy as a single click. HTTP/2, the network protocol that is being called “the future of the internet”, is here, and NeoLoad 5.2 is the first load testing tool on the market to support it. NeoLoad now officially supports Windows 10 operating system including the ability to record and perform browser simulation for the new Microsoft Edge browser. NeoLoad already captures end user experience metrics under load from Java-based functional testing tools. 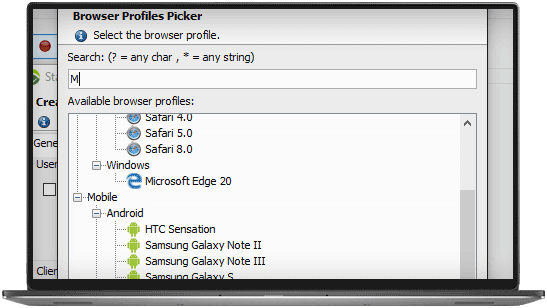 With 5.2, NeoLoad now supports C# tools for gathering end user experience metrics from browsers and devices. 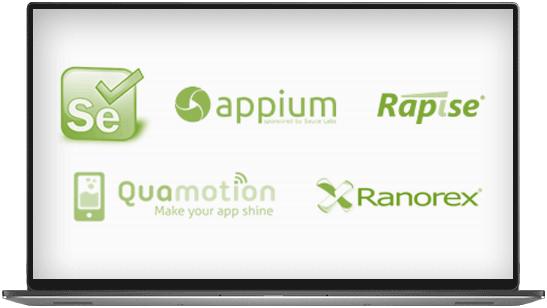 This enables integrations with tools like Selenium, Appium, Quamotion, Ranorex, Rapise or any tool with C# scripts. 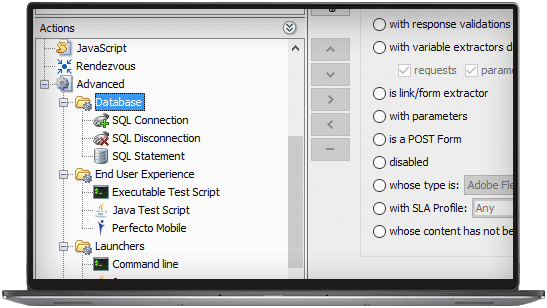 SQL statements can be executed as Advanced Actions by NeoLoad for the purpose of administrative tasks like database clean-up after a test. And now SQL statements can be executed for load testing the database itself. Elements/s has been added to the Values tab, and Errors/s has been added to graphs. Statistics now appear in graph legends including Min, Max, Average for all elements as well as “Average 90%” and Percentiles for transactions. 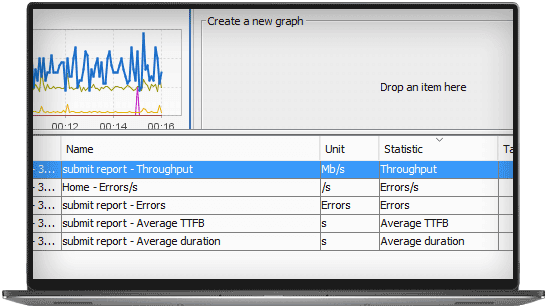 The scale of runtime graphs is now adjustable. 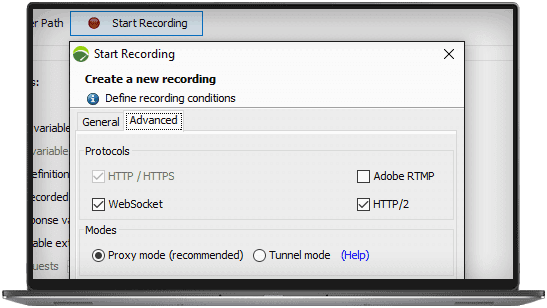 This new setting allows NeoLoad to automatically follow HTTP redirects for when the number of chained redirections in a recording is variable. The HTTP recorder has been improved to better handle complex applications. The HTTP engine has been refactored to create a single engine for HTTP/S 1.1, HTTP/2, and WebSockets. You can now specify custom ports for load generators. Neotys Cloud LGs now use the default HTTP/S port (443). All load generators now communicate over HTTP instead of the previous proprietary protocol. Neotys Cloud LGs now automatically reconnect when connection is lost during a load test. Check in and check out times of NeoLoad projects in the Neotys Team Server and other SVN collaboration servers have been significantly reduced. For all of you who love containerizing everything, NeoLoad load generators are now available as Docker images.